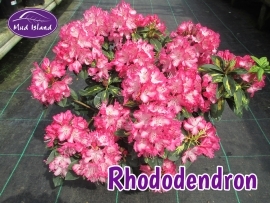 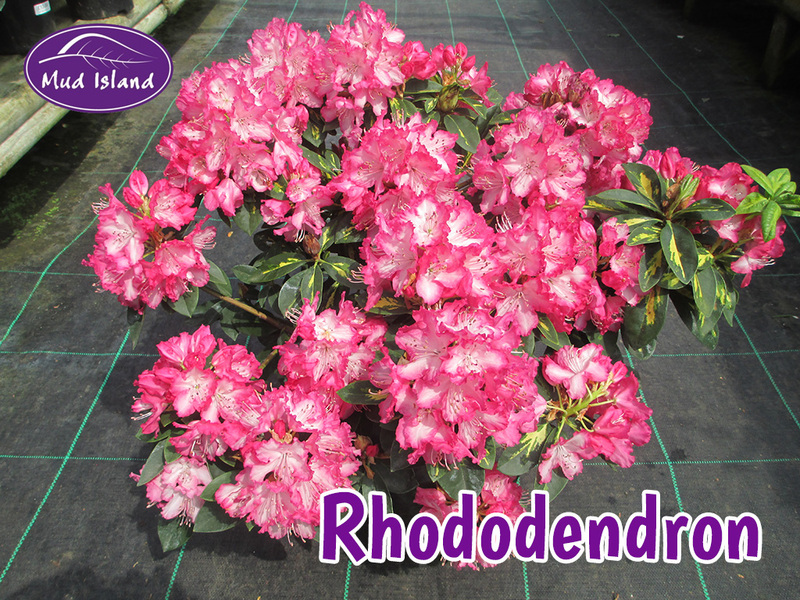 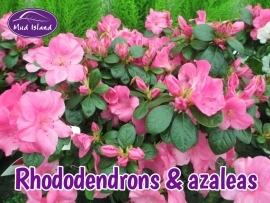 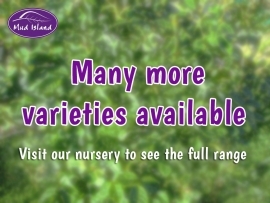 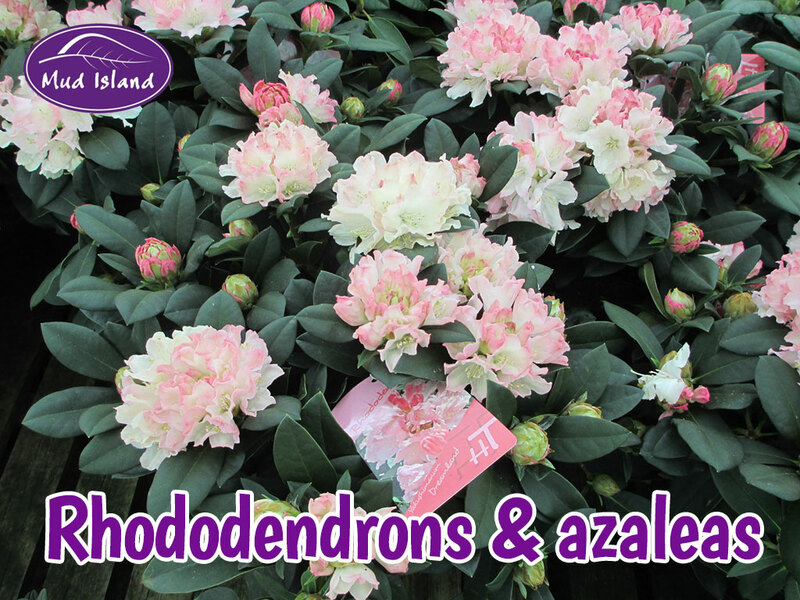 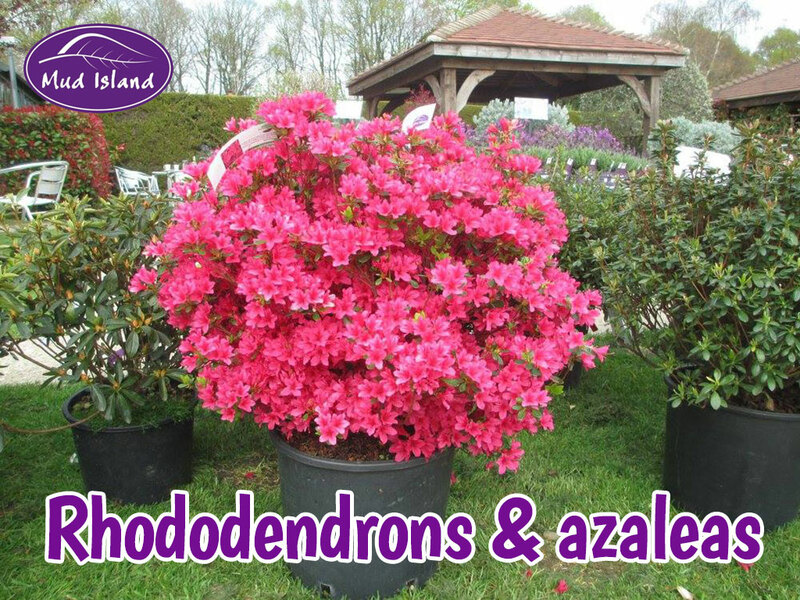 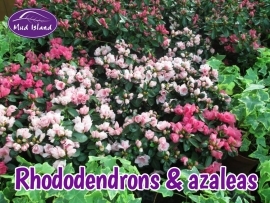 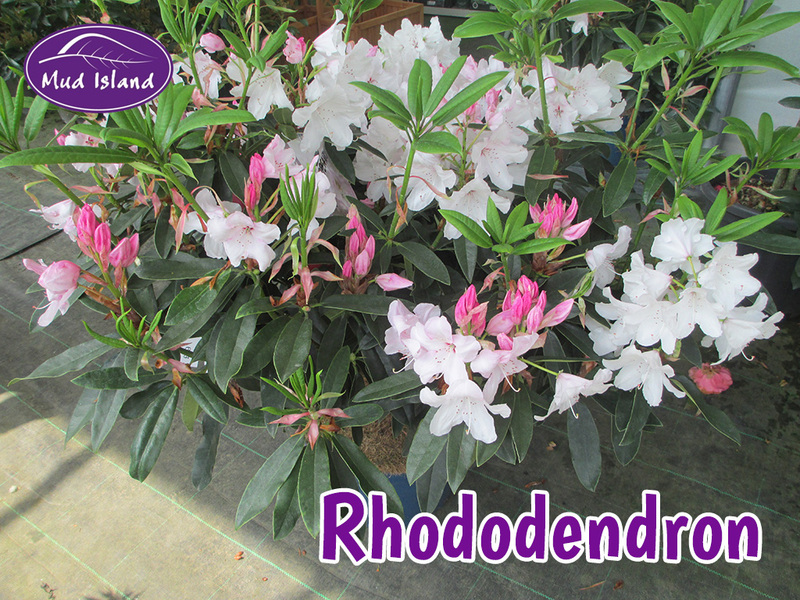 Rhododendrons are grown for their spectacular flowers, usually borne in spring. 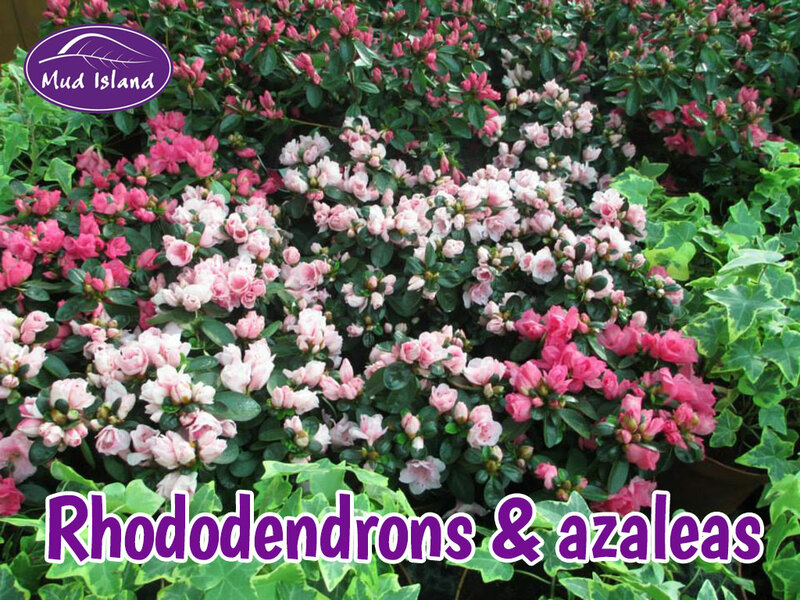 Some also have young leaves and stems covered in a striking dense woolly covering (indumentum) and some – the deciduous rhododendrons or azaleas – have good autumn colour. 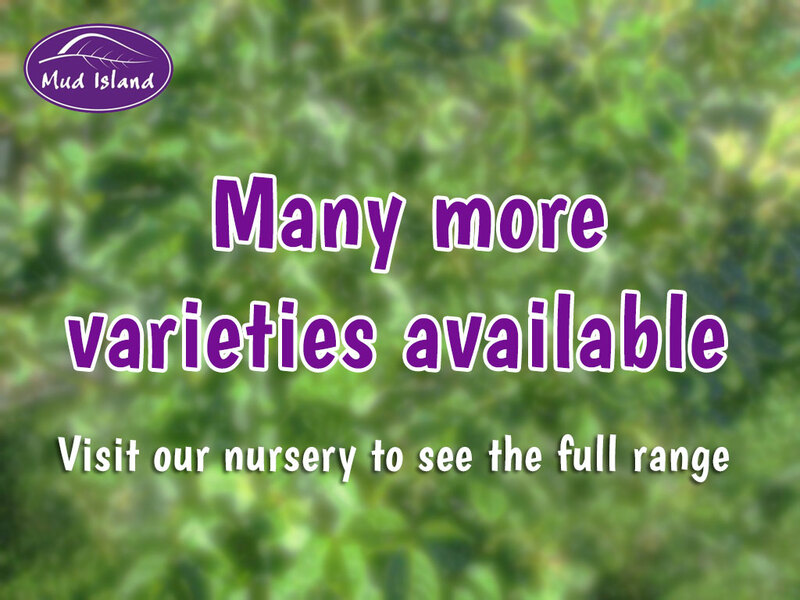 Small to large sized shrubs. 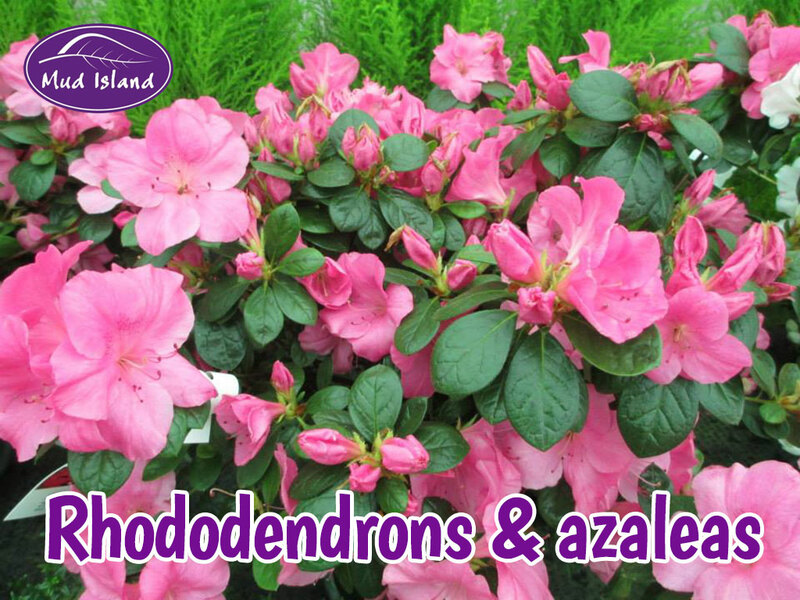 A profusion of small to large trusses of unusual small flowers in spring. 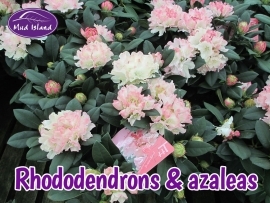 Require ericaceous (lime free soil).